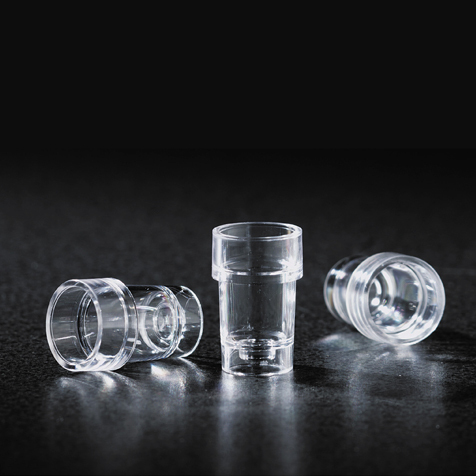 Globe Scientific's cuvettes are designed for use with the Bayer® 550 Express & Express Plus analyzers. 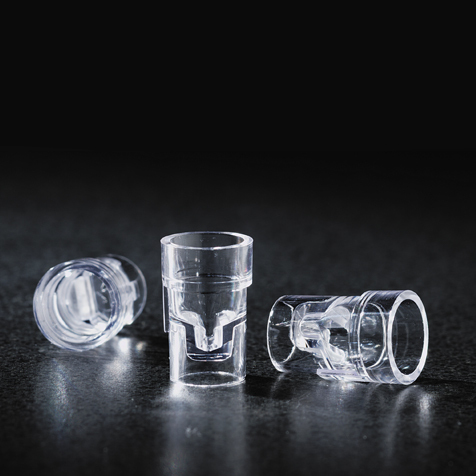 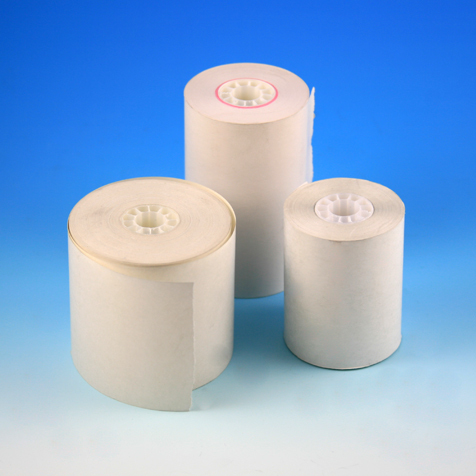 The cuvettes are packaged in cartridges for easy loading into the analyzers. 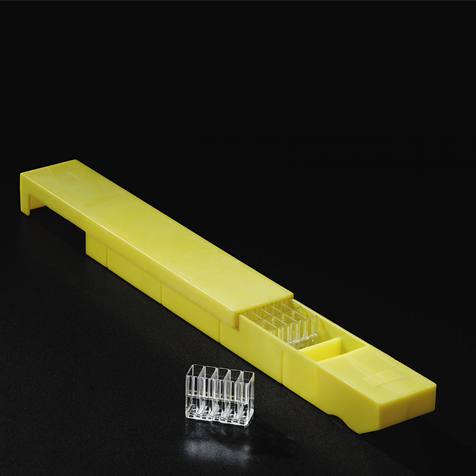 Each cartridge contains 13 (5-place) cuvette segments.